Welcome to the Prior Lake Rotary Club! Are you looking to Make A Difference in our local community and the world while meeting new friends and having FUN? If you are then please consider joining our club, click on Join Now to be contacted by our membership team. Prior Lake Rotary Club Helps Kids in the Community Through R.O.C.K.! 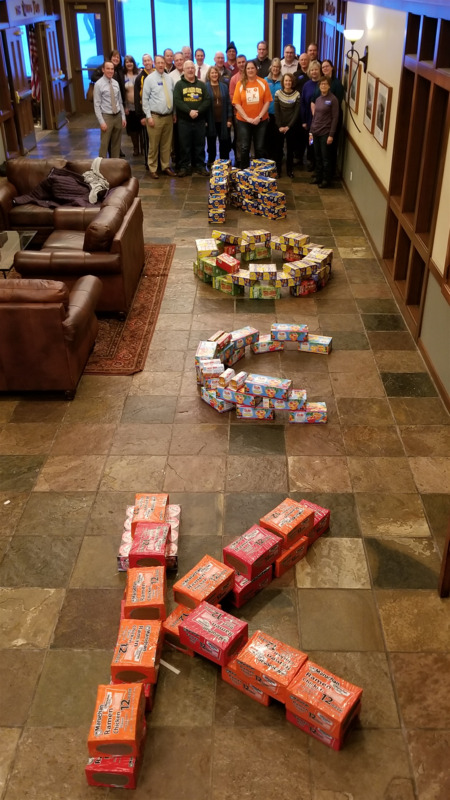 The Prior Lake Rotary Club spelled ROCK at its meeting today with food donated to R.O.C.K. which will be used to support students at Bridges Area Learning Center and Prior Lake High School. The club also donated $2,000 to R.O.C.K. to further help their efforts! R.O.C.K. is a local organization whose mission is to meet the basic needs of kids in the community by providing meals and other items, learn more at https://rockmn.org/. Members of Prior Lake Rotary Club Raise $6,363 for Special Olympics MN at Polar Plunge! 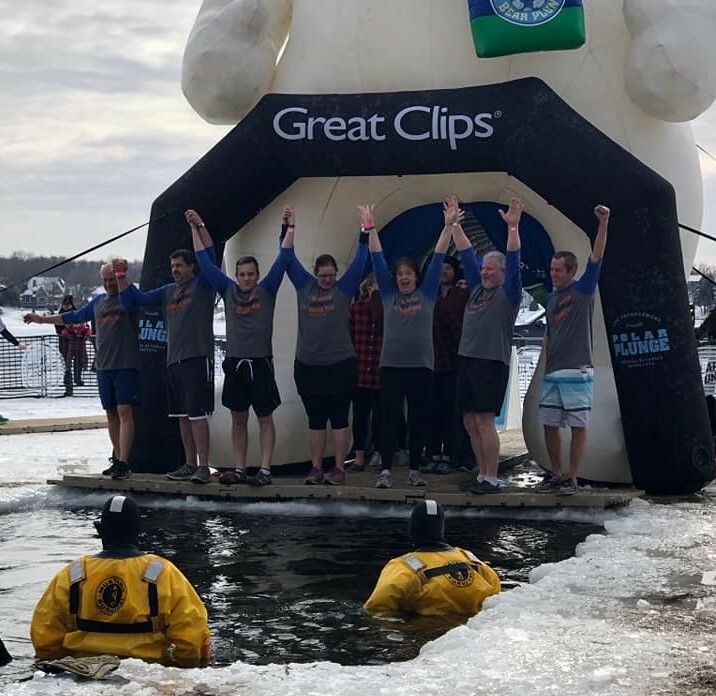 Members of the Prior Lake Rotary Club had Serious Fun while Doing Good by participating in the Polar Plunge on Saturday February 16th. The group raised $6,363 for Special Olympics MN! 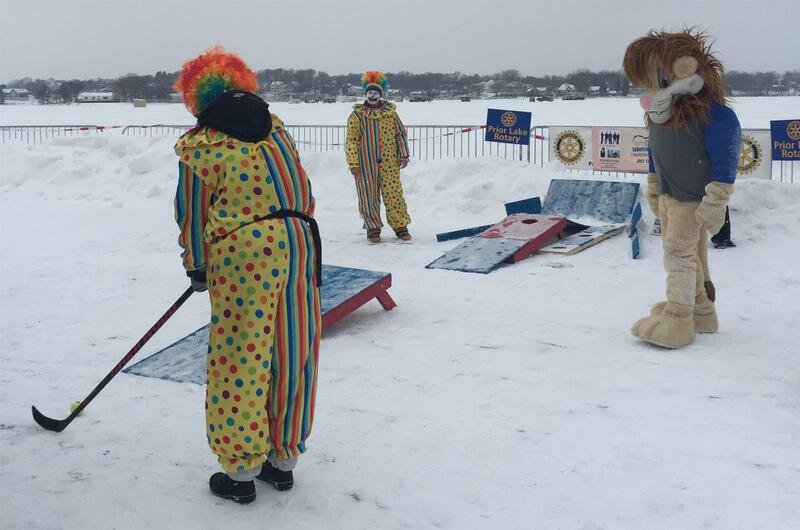 The Prior Lake Rotary Club sponsored an Ice Golf hole as part of the Prior Lake Polar Palooza on January 28th. The 80 plus members of the Rotary Club of Prior Lake are pleased to present the 2016-2017 annual report. 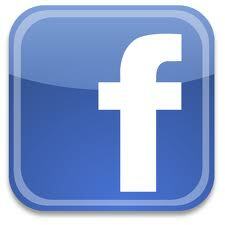 In the report you will learn more about what Prior Lake Rotary Club and Rotary International are about. We would like to thank all of our community partners and the Rotary Clubs we have partnered with locally and internationally as we do good throughout the world. To view the Annual Report, please click here. The members of the Rotary Club of Prior Lake are proud to share our new giving report for the 2016-2017 Rotary year. Total giving was $216,918! Click here for a detailed breakdown of the Club's charitable giving.